The more a middle-aged or older woman walks or does other exercise, the lower her risk of developing heart failure, a new study suggests. Heart failure — which means the heart is too weak or too stiff to pump enough blood through the body — affects some 5.7 million Americans. 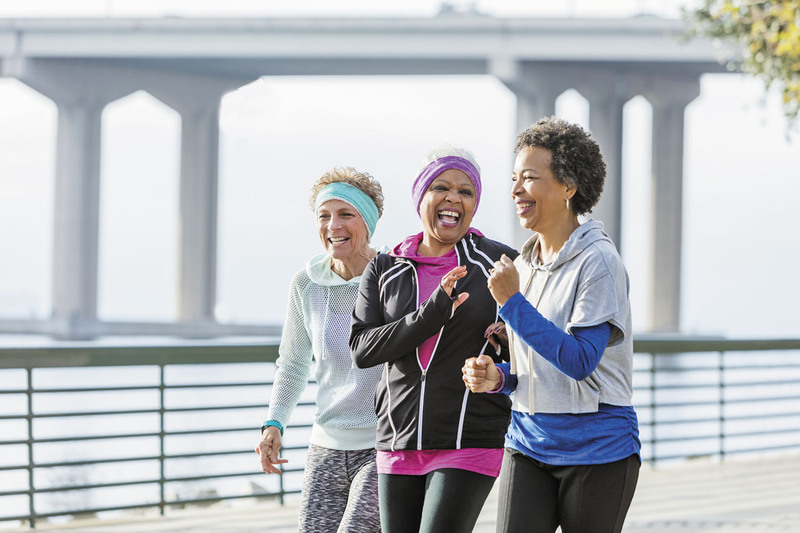 Researchers tracked the exercise habits and heart health of more than 137,000 women who were ages 50 to 79 when the study began. After an average follow-up of 14 years, women who got at least some physical activity were 11% less likely to develop heart failure than those who didn't exercise at all — and those with the highest levels of physical activity were 35% less likely to develop heart failure. Walking was the most common form of exercise, accounting for about 38% of the activity the participants reported. The findings, published in the September Journal of the American College of Cardiology: Heart Failure, are another reminder of the benefits of exercise — and that it's never too late to start.